32mm Victorian Cupboard Knob in polished brass suitable for Kitchen door knobs and Cabinet door knobs. 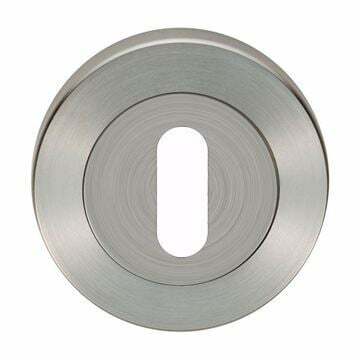 Part of the Fulton and Bray. A high quality, solid brass cupboard knob. Manufactured using hot forged methods. 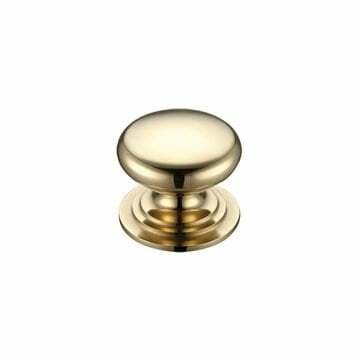 38mm Victorian Cupboard Knob in polished brass suitable for Kitchen door knobs and Cabinet door knobs. 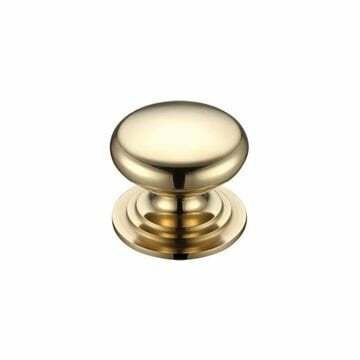 25mm Victorian Cupboard Knob in polished brass suitable for Kitchen door knobs and Cabinet door knobs.